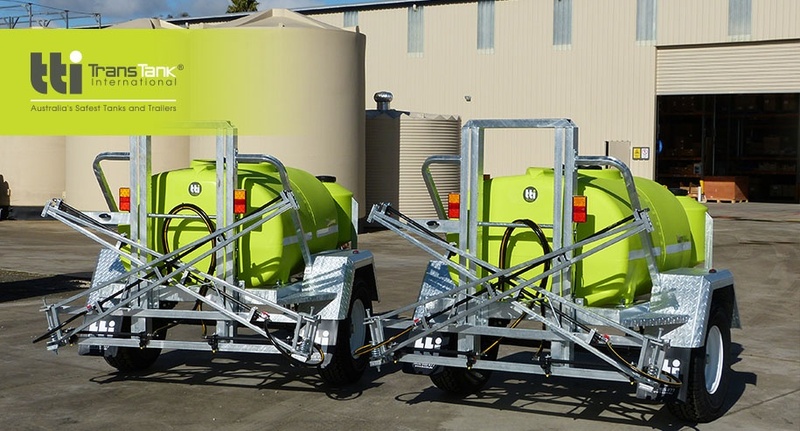 Another two of TTi’s TopCrop field sprayer trailers have just rolled off the production line and waiting to be dispatched! 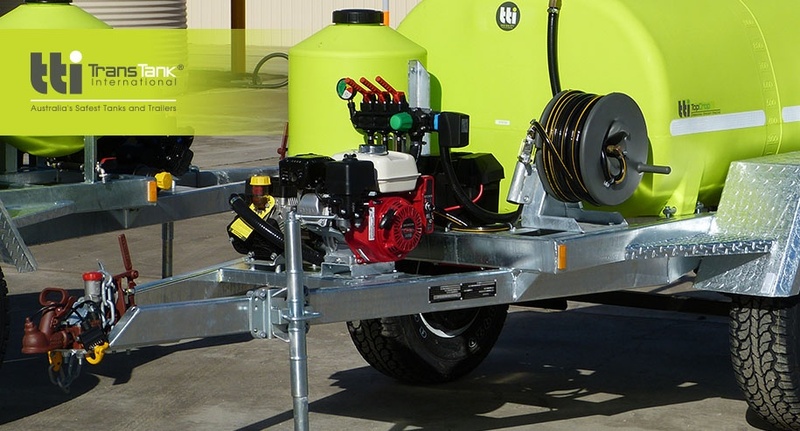 With a fully welded, galvanised steel frame, 15″ Landcruiser wheels, 6m galvanised boom and the ever reliable Honda GX160 motor, you can be assured this unit will be hassle free! TTi’s products are manufactuered in Nathalia, a rural town in Northern Victoria. Australian Made for Australian Conditions! 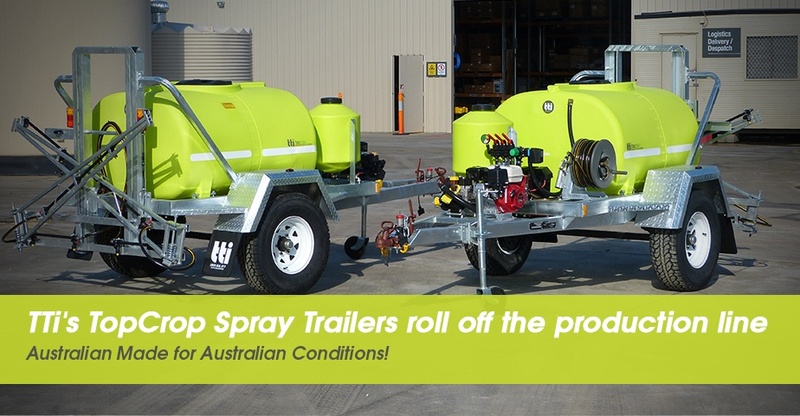 Click on the link below to see the full range of TTi products!